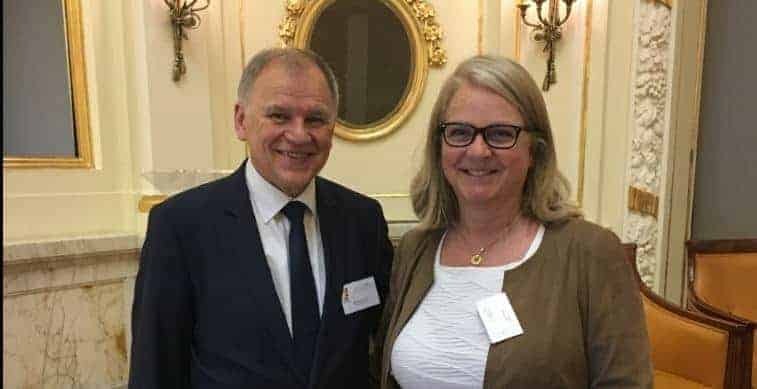 Brussels, 20 February 2019: The Agri-Food Chain Coalition (AFCC) appointed Jacob Hansen, Director General of Fertilizers Europe as its new Chair. 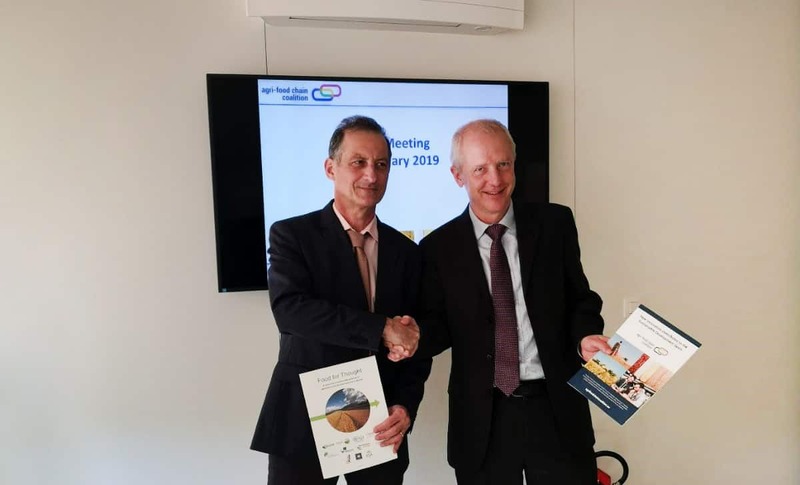 Jacob is picking up the chairmanship from European Crop Protection Association’s (ECPA) Director General, Jean-Philippe Azoulay. He will continue to lead the multi-stakeholder group throughout 2019 to enhance understanding of the European agri-food chain sector’s important role and contribution to an innovative and sustainable Europe in light of the new EU parliament. 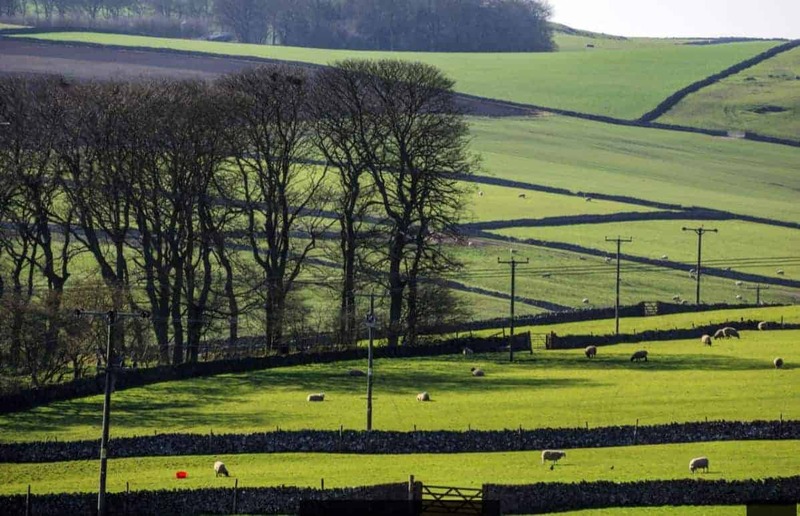 Meeting the Sustainable Development Goals through innovation in the Agri-Food chain. Hosted by MEP Eva Kaili, the event brought together representatives of the FAO, KeyGene, an SME active in the field of plant breeding innovation, the Council of Young Farmers (CEJA), and CEMA, the European Agriculture Machinery Association to showcase sustainability best practices, and to discuss how the EU can support and stimulate continuous innovation in the sector. Starting by introducing the synergies between the SDGs and livestock farming – i.e. contribution to a decrease in poverty and hunger – FAO representative Mr Acosta elaborated on the way livestock farming contributes to achieving the Sustainable Development Goals (SDGs), while highlighting the complexities and challenges that come with it. MEP Eva Kaili said ‘It is important to bring this discussion within the European Parliament because we all have a duty to play to continue and encourage even further innovation in the agri-food chain with policies that let European farmers and businesses be competitive while playing a key role in the global effort to meet the Sustainable Development Goals. 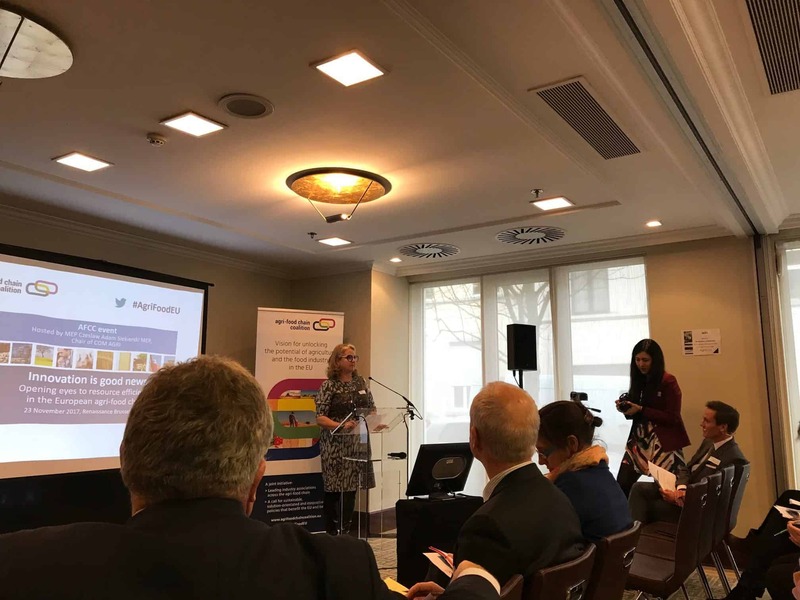 Businesses are often seen as the cause of the problems the SDGs are trying to solve, however it is very clear that they are also the ones who are best placed to provide the much needed solutions to the problems the SDGs are trying to address’. The AFCC partners have been proud to showcase innovative solutions supporting a more sustainable agri-food sector, trying to address challenges such as climate change and the growing population, while meeting society’s food demands and preserving the environment and natural resources. To do so, the AFCC partners strongly believe in robust collaborations with regional, national, European and international institutions to provide the right framework, guidance, incentives and measurement outlines, necessary to promote and track progress in the comprehensive Sustainability Agenda set out by the UN Sustainable Development Goals. 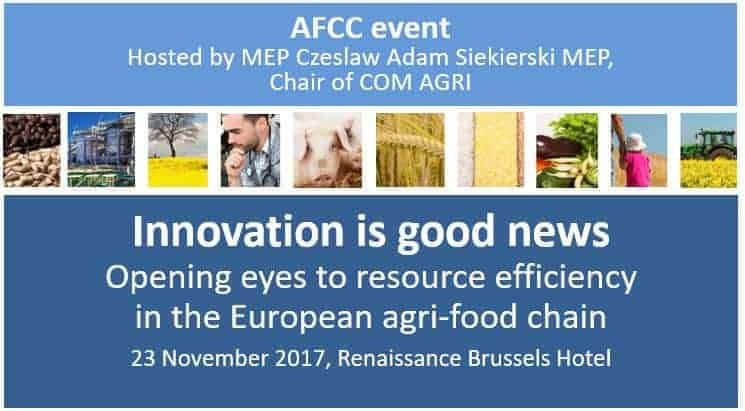 The Agri-Food Chain Coalition (AFCC) seizes the opportunity of its event – ‘Innovation is good news – opening eyes to resource efficiency in the European agri-food chain’ in Brussels to highlight the importance of innovation in the agri-food sector. Innovation helps improve food security, drives resource efficiency and encourages sustainable agriculture. All European citizens rely on, and greatly benefit from, a well-functioning and competitive agri-food sector that provides safe, nutritious and high quality agricultural products, as well as sustainable, affordable food produced in the EU.